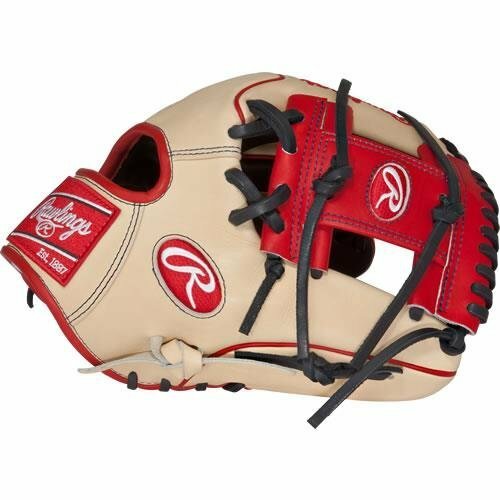 Engineered to perform season after season, the Rawlings Pro Preferred Baseball Glove offers the same pro game-day patterns and pro-grade materials used by your favorite major leaguers. Made with supple, full-grain kip leather for an unrivaled look and feel, this 11.5-inch men's baseball glove breaks in to form the perfect pocket based on the player's preferences. Its 100 percent wool padding helps with pocket formation and shape retention, while the soft Pittards sheepskin palm lining wicks away moisture for superior comfort. 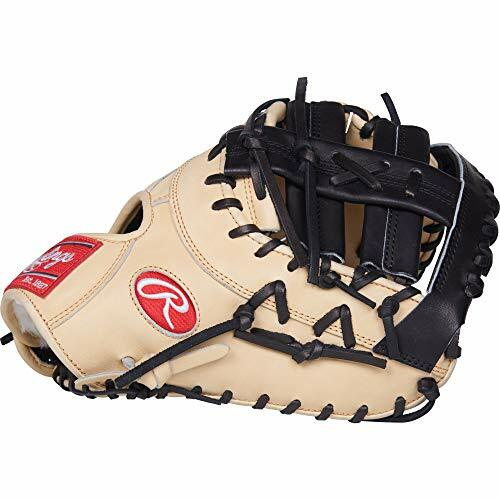 This baseball glove features a modified Trap-Eze web with conventional back that's ideal for second and third basemen, pitchers, and shortstops. Premium Tennessee Tanning rawhide leather laces add durability and strength, and a padded thumb sleeve helps keep your hand comfortable in the field. 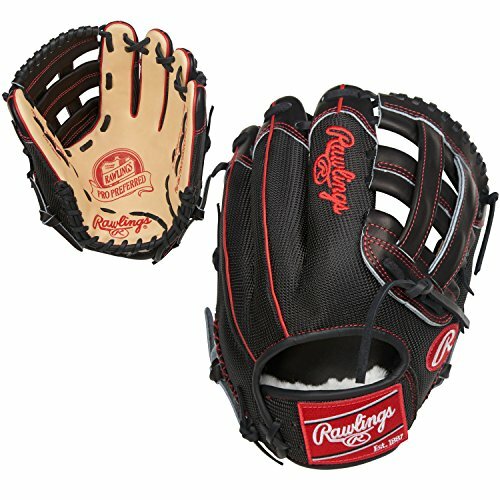 The Rawlings Pro Preferred Baseball Glove comes 30 percent broken-in from the factory. 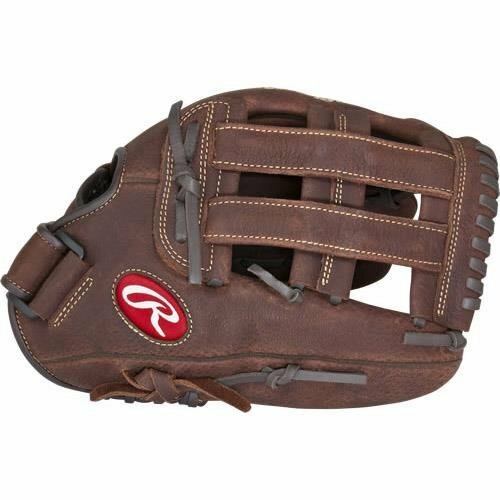 Featuring quality, full-grain oiled leather shells and all-leather laces for durability and strength, Rawlings Player Preferred Baseball Gloves are a great choice for recreational slow-pitch softball and baseball games. This adult baseball glove is constructed with Zero Shock palm padding for added impact protection in the field and a Pro H web that offers the versatility to play nearly any position. The conventional back features a Flex Loop pull strap with Velcro to ensure a snug and comfortable fit that can be easily adjusted. 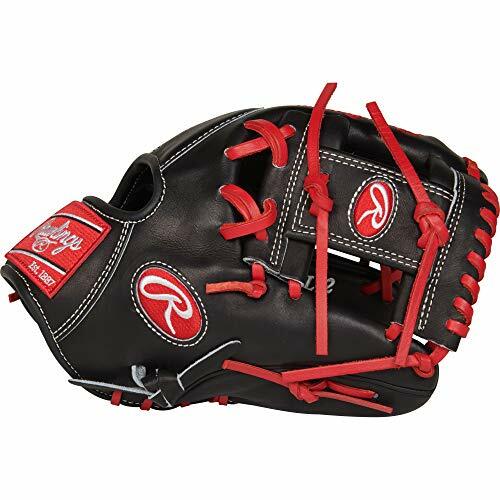 The Rawlings Player Preferred Baseball Glove comes 80 percent broken-in from the factory, making it game ready with little-to-no additional conditioning required. 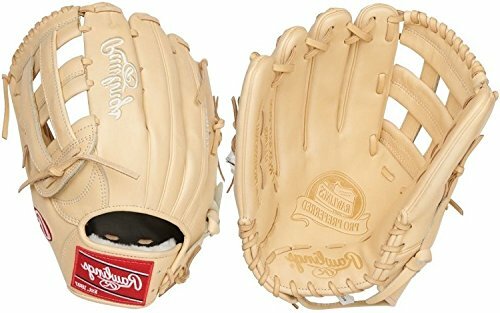 Rawlings PROS3039-6CC-RH Pro Preferred, Camel, 12.75"
Inspired by your favorite major leaguers, the Rawlings Pro Preferred 12.75-Inch Outfield Left-Handed Baseball Glove is designed with professional gameday patterns and classic color combinations. Its durable full-grain kip leather breaks in over time to form a pocket based on its owner's preference. Built to withstand the wear-and-tear of everyday play, the glove features strong and durable pro grade leather laces and wool padding that helps to retain the pocket's shape. Its padded thumb sleeve provides added protection and comfort, while the Pittards sheepskin palm lining wicks away sweat and moisture to keep your hand dry. This adult-sized glove boasts the same high-quality components, features, and styling that the game's elite require to master their position. The mitt has earned its reputation for performing at the highest levels of the game year after year. 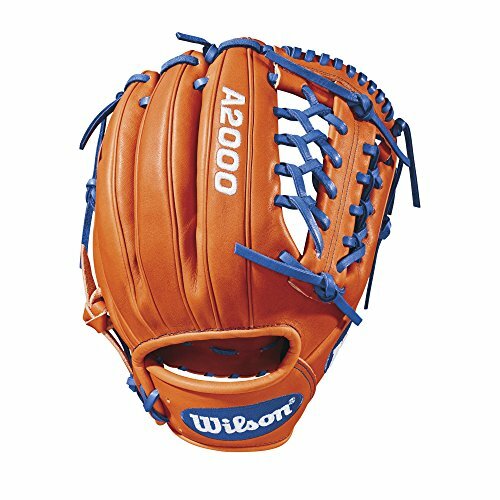 Own the diamond with the new Wilson A2000 1789. With its 11.5"" size and Pro laced T-Web, this glove is perfect for infielders who also pitch. For infielders, its snug fit allows the glove to feel like an extension of their hand, giving little wasted movement. As for pitchers, the T-Web conceals a pitcher's grip from hitters. With a flashy orange tan and Royal Pro stock leather design, this glove gives you everything you need to conquer the field. Constantly improving patterns. Materials that perform. Always-dependable construction. The evolution of Wilson A2000 Baseball glove has been driven by insights from the Wilson Advisory staff and Baseball players worldwide. This is why hard working players love its unmatched feel, rugged durability and perfect break-in. 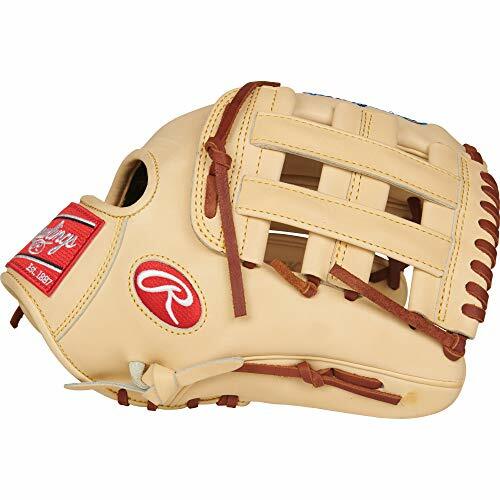 Rawlings PROSDCTC Pro Preferred, Camel W/Black Trim, 13"
Inspired by your favorite Major Leaguers, the Rawlings Pro preferred 13-inch first base Baseball glove is designed with professional gameday patterns and classic color combinations. Its durable full-grain kip leather breaks in over time to form a pocket based on its Owner's preference. Built to withstand the wear-and-tear of everyday play, the glove features strong and durable Pro grade leather laces and wool padding that helps to retain the pocket's shape. Its padded thumb sleeve provides added protection and comfort, while the Pittards sheepskin palm lining wicks away sweat and moisture to keep your hand dry. This adult-sized glove boasts the same high-quality components, features, and styling that the game's elite require to master their position. The mitt has earned its reputation for performing at the highest levels of the game year after year. Want more Pro Preferred Baseball Glove similar ideas? Try to explore these searches: Dog Food Ingredients, 100 Festoon, and Face Dog Tag.